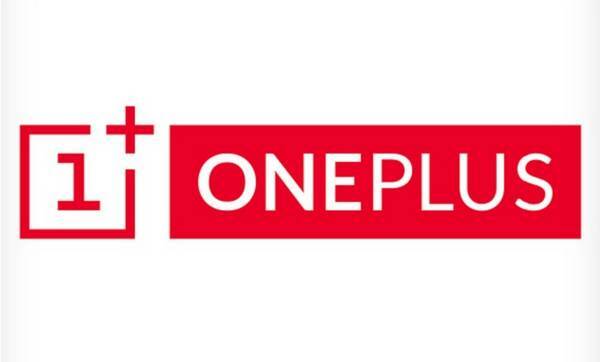 Oneplus, officially announced it’s flagship android smartphone named “OnePlus One”. One-plus one is it’s first smartphone that will be launched with high end specification. The OnePlus One features the Qualcomm Snapdragon 801 with quadcore 2.5 ghz krait 400 cpu, 3 GB of RAM. It features a 5.5″ full hd display with 401 ppi. The oneplus one runs cyanogenmod 11s with android 4.4 kitkat. The phone offers a great design with a weight of 168 grams making it the lightest 5.5″ smartphone in the world.It measures 152.9 x 75.9 x 8.9 mm with the edges 4.6 mm. Dual strerio speakers are present at the bottom of the phone and it is powered by the audio company JBL for their fine tuning. The phone features a 13 mp Sony IMX214 sensor with 6 lens and f/2.0 aperture. The camera is capable of a quick shutter speed of 0.3 seconds. The back cover is removable with 3100 mAh Li-po battery and isn’t user replaceable.